The Best Porta-Potty Prices In San Antonio, TX! We service all of San Antonio, TX’s Corporate events, weddings, parties, family reunions, festivals, carnivals, outdoor promotions, Concerts, football/baseball sports field, fundraising, parks, farms, etc. 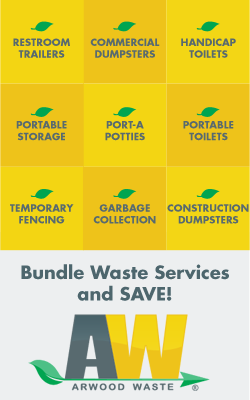 We flush out the competition by saving you money, call today 210-782-9721!